There has been some confusion (mainly on my part) about the hidden feature behind button number 5. Pressing and holding the number 5 will toggle the radio between 50 and 75 uS. But what, exactly, is this function? Eric then pointed to a discussion about de-emphasis on DIY Audio’s website. Many thanks, Eric, for clarifying this (and thanks to others SWLing Post readers who pointed this out in comments as well). 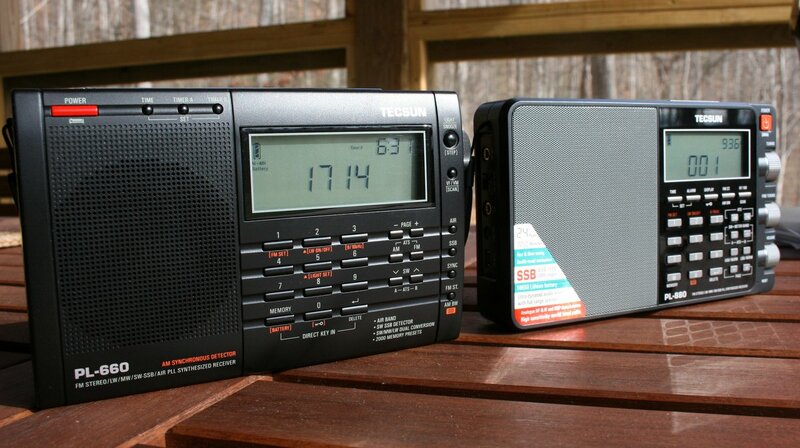 This entry was posted in Articles, How To, New Products, News, Radios, Shortwave Radio and tagged PL-880, Tecsun, Tecsun PL-880, Tecsun PL-880 Availability, Tecsun PL-880 eBay, Tecsun PL-880 FM De-Emphasis Hidden Feature, Tecsun PL-880 Sync Detector, Tecsun PL-880 Sync Lock Feature on December 5, 2013 by Thomas. I normally like to do in-line recordings for audio comparisons of radios, but my digital recorder is non-functional at the moment. This fact–coupled with a bit of reader peer pressure–prompted me to take a short video with my iPhone of the PL880 and PL660 in action. While this will not be a true representation of the PL-880’s audio, of course, it should serve as some point of comparison in terms of function. 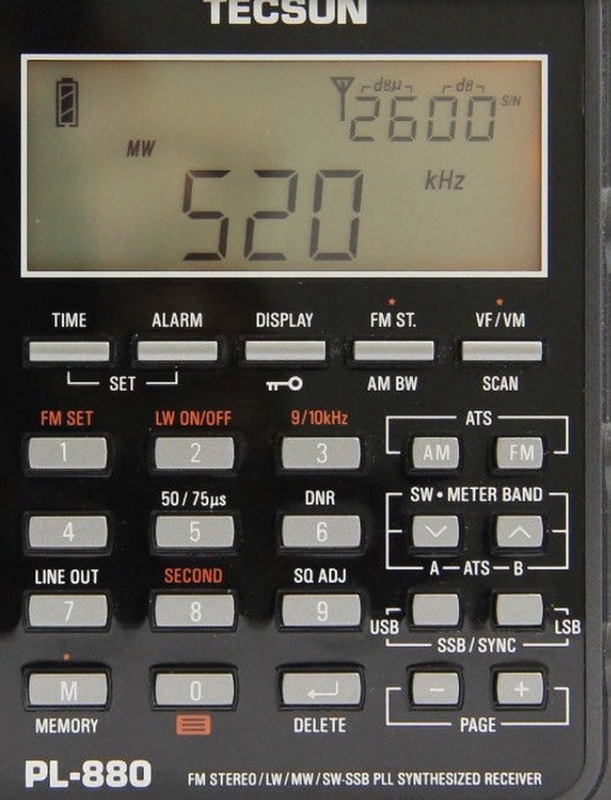 In this (very basic) video, you can hear the difference between the PL-880 and PL-660 when both radios are coping with adjacent signal interference. 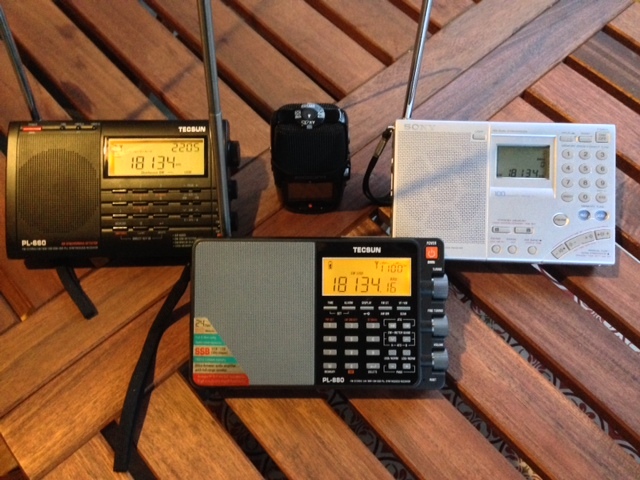 In this case, I tuned to Radio Australia on 9580 kHz–typically a blow-torch signal here in eastern North America. I wanted to gauge how each radio coped with adjacent signal from China Radio International broadcasting out of Cuba on 9570 kHz, which can cause major adjacent signal problems, even though it’s a full 10 kHz below Radio Australia. 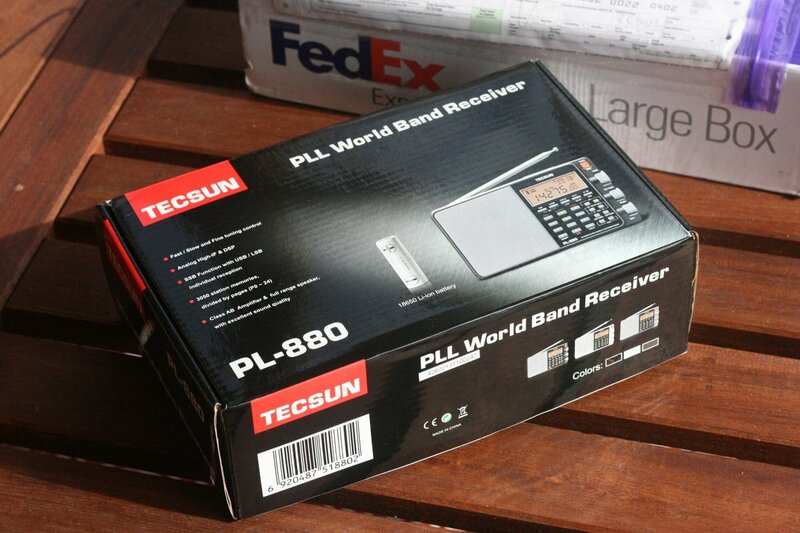 This entry was posted in New Products, News, Radios, Reviews, Shortwave Radio, Videos and tagged PL-880, Tecsun, Tecsun PL-880, Tecsun PL-880 Availability, Tecsun PL-880 eBay, Tecsun PL-880 Sync Detector, Tecsun PL-880 Sync Lock Feature on December 3, 2013 by Thomas. Many thanks, Owl, as this solves a small problem I discovered with my PL-880. Evidently, the muting threshold of the PL-880 defaults to 5 DBu. I found that listening to a marginal station produced a dip and jump in volume as the signal level hovered around 5 DBu. It was most annoying! Owl is correct–simply holding the number 9 down while listening allows you to adjust the muting threshold between 00-25 DBu. It seems setting the threshold to 00 turns off all muting. I prefer it off, so this is the setting I will use most of the time. 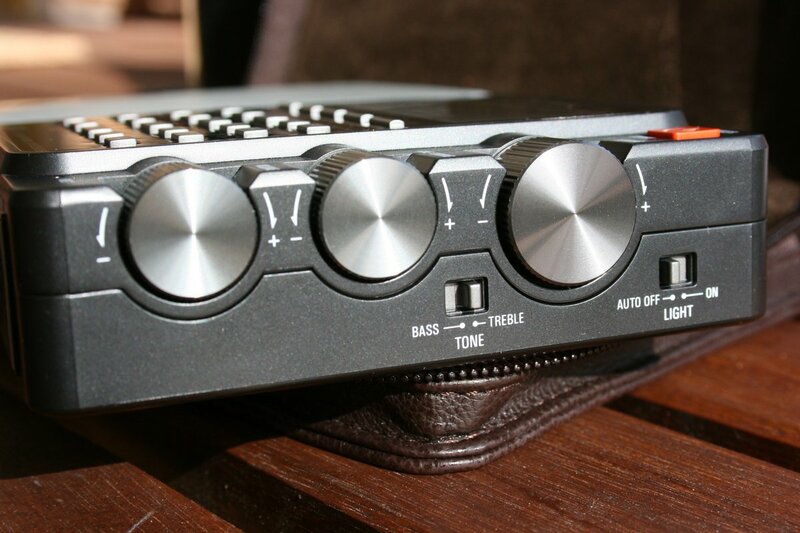 The PL-880 has a number of hidden features. I will post them as they are uncovered. 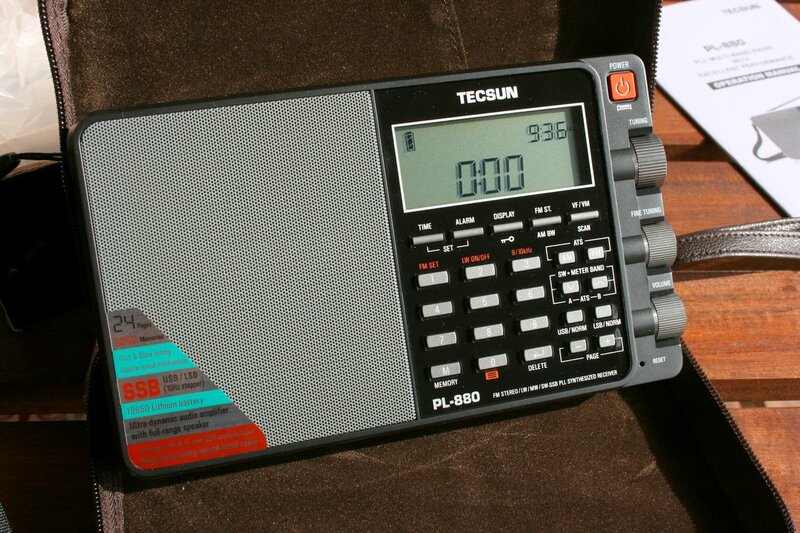 This entry was posted in New Products, News, Radios, Shortwave Radio and tagged PL-880, Tecsun, Tecsun PL-880, Tecsun PL-880 Availability, Tecsun PL-880 eBay, Tecsun PL-880 Sync Detector, Tecsun PL-880 Sync Lock Feature on December 3, 2013 by Thomas. 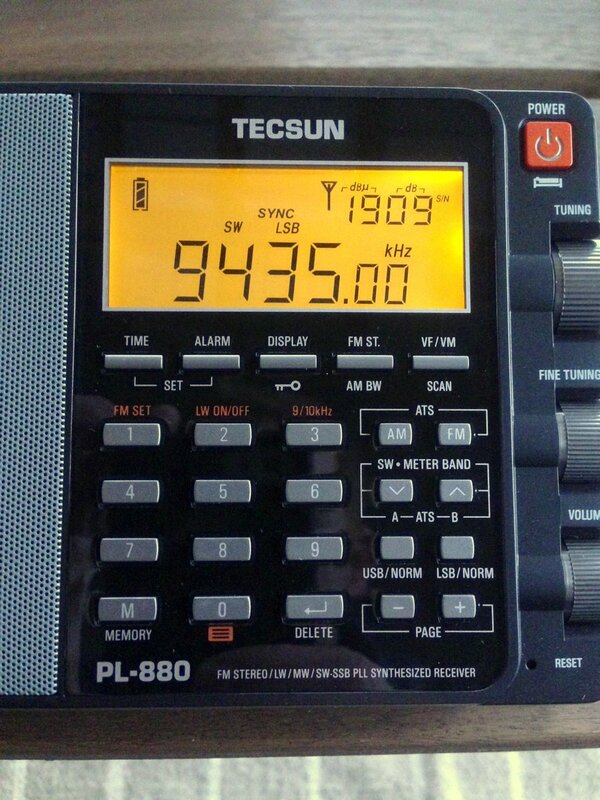 While evaluating the Tecsun PL-880 this afternoon, I discovered a hidden feature: synchronous detection. By pressing and holding either the USB/NORM or LSB/NORM buttons, you can make the PL-880 sync lock on either the upper or lower side band. By pressing either button momentarily, it simply puts the mode in either upper side band or lower side band. 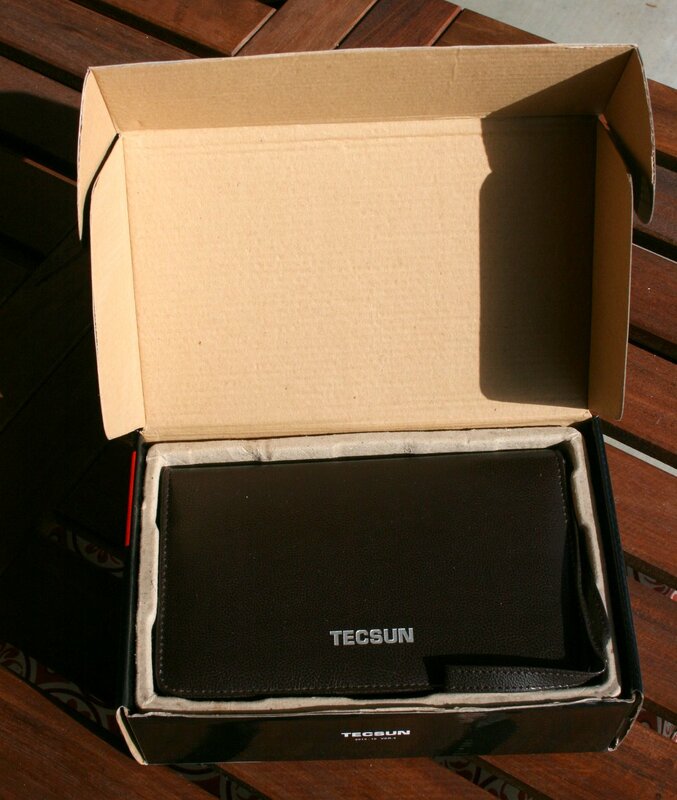 This entry was posted in New Products, News, Radios, Shortwave Radio and tagged PL-880, Tecsun, Tecsun PL-880, Tecsun PL-880 Availability, Tecsun PL-880 eBay, Tecsun PL-880 Sync Detector, Tecsun PL-880 Sync Lock Feature on December 2, 2013 by Thomas.